Close to a variety of theme parks! Create magical memories to last a lifetime! Buyer May Receive A Title Fee Credit, Inquire For Details! Annual floating week! Minutes to the best theme parks in Orlando! Buyer May Receive A Title Fee Credit, Inquire For Details! 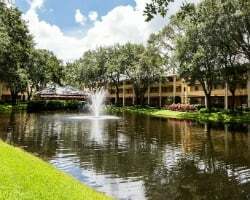 Just a short drive to Walt Disney World, SeaWorld and more! Inquire today for more details! 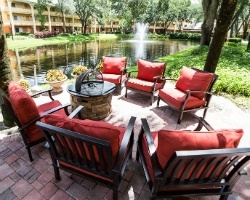 Perfect resort for your annual Orlando vacations! Close to all of the famous local attractions! Buyer may receive a title fee credit, inquire today!